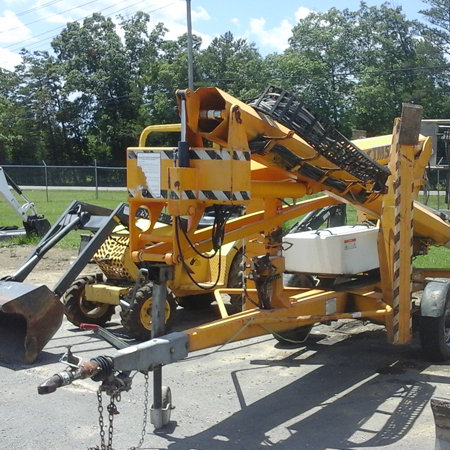 C&C Rentals is a family-owned company specializing in equipment rental and construction product retailing. Based in Fort Payne, AL, we primarily cater to contractors and business establishments, but we also service residential clients. 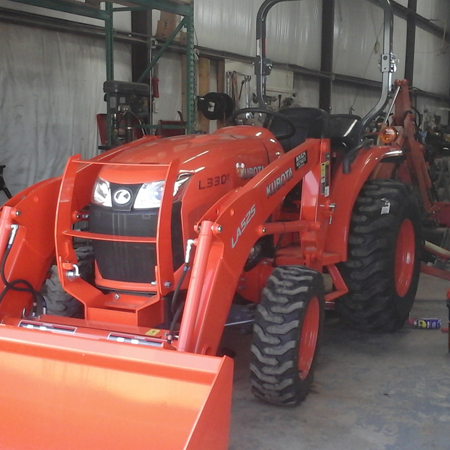 Choose from our selection of tractors, drills, compactors, and other rental equipment. 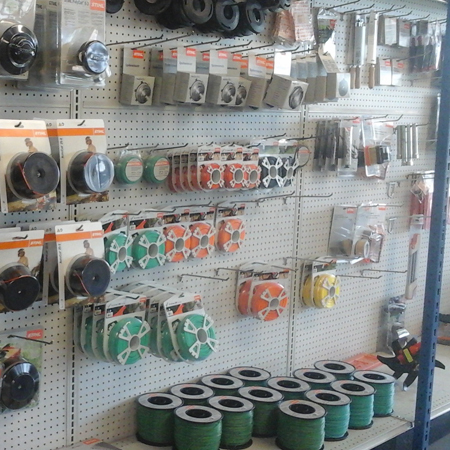 Take a peek at our inventory of lawn mowers, chainsaws, concrete, and accessories. We perform speedy and comprehensive repairs on various machines and equipment. Client satisfaction is the underlying priority in everything we do. With numerous options we provide and fair pricing, we strive to make every transaction a positive experience for each of our valued customers. Mediocrity is definitely not part of our vocabulary. The items we carry are of top-of-line quality that will give you excellent results. You can expect great value for your money and enjoy considerable savings with our rental rates and product pricing. We carry a broad range of equipment and products that are manufactured by the biggest brands in the construction industry. As a client-centric organization, we consider our reputation among our clientele as our most important investment. We have established solid relationships with our clients over the years, gaining their trust and confidence with consistent and reliable service. Experience toughness, comfort, and versatility with our line of Bobcat compact equipment. You can also reduce labor and equipment costs on your next project by utilizing our Harley Power Rakes.